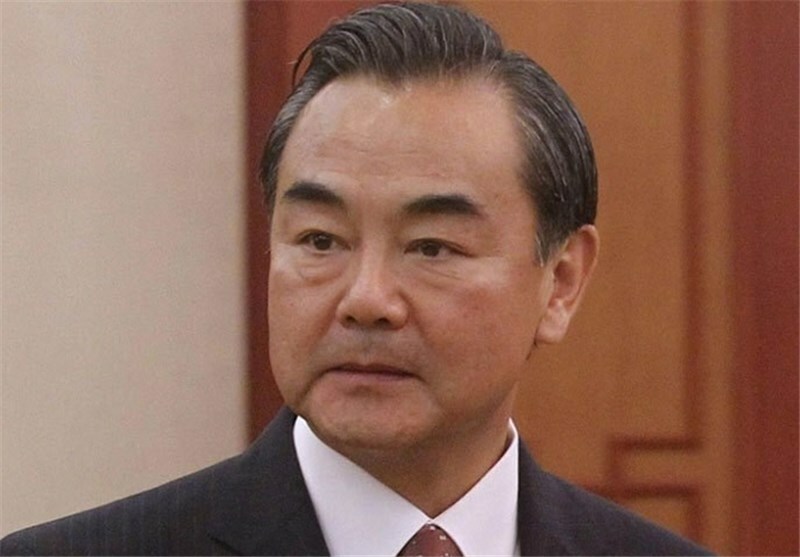 TEHRAN (Tasnim) – Chinese Foreign Minister Wang Yi called on all parties involved in the Iranian nuclear deal to honor their promises during the implementation process of the Joint Comprehensive Plan of Action (JCPOA) reached between Tehran and world powers, media reports said. Wang Yi said that difficulties and problems might inevitably arise during the implementation process, urging all parties to stick to their commitments and implement the accord in a balanced way to take everyone's interests into account, Xinhua reported late on Monday. Wang noted that the agreement has been widely welcomed and the relations between Iran and other parties have been noticeably improved, which also brought positive elements to the Middle East situation. He said China is delighted for the positive development. Wang made the remarks after the Group 5+1 (Russia, China, the US, Britain, France and Germany) foreign minister meeting with Iran, which was held on the sidelines of the UN General Assembly in New York on Monday. "The meeting, the first of its kind since the agreement was reached, has sent positive political signals on the promotion of the start of its implementation, as well as to build confidence, dispel doubts and provide political guidance to the preparation of the implementation,” the Chinese foreign minster said. 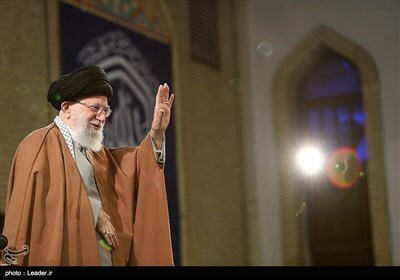 He also said that differences should be constructively managed in the spirit of equal consultation. "We should also adhere to win-win cooperation to achieve a steady and successful implementation of the agreement through joint efforts," he said. Wang also said that China will play an active role in the implementation of the JCPOA. Foreign ministers from Iran and the Group 5+1, accompanied by EU Foreign Policy Chief Federica Mogherini, held a gathering on the sidelines of the 70th session of the UN General Assembly in New York. The Monday meeting was the first official gathering of the ministers after finalization of a landmark nuclear deal in Vienna back in July. Participants in the meeting discussed the latest issues surrounding the JCPOA, the finalized text of the agreement.